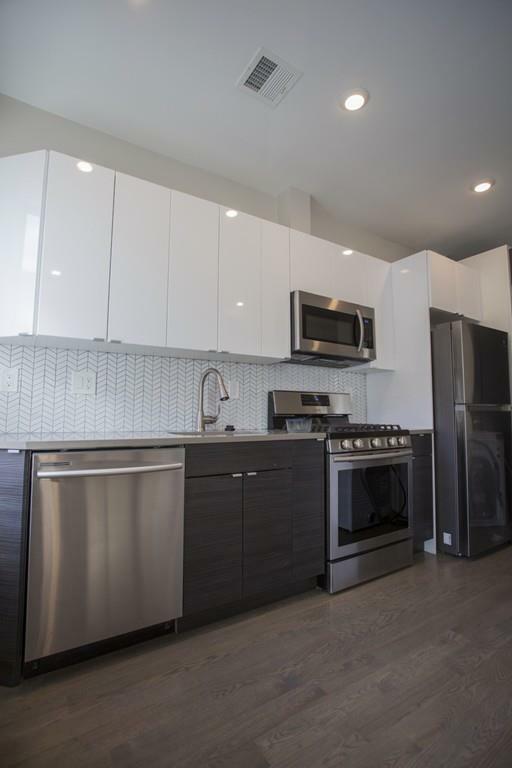 BE THE FIRST TO LIVE IN THIS BRAND NEW Jeffries Point, East Boston renovated 2 bedroom condominium available for rent. Located on the 2nd floor, this apartment is bright and sunny with an open, spacious, and front facing layout and 2 equal sized bedrooms. The kitchen features quartz counter tops and stainless steel appliances including dishwasher, microwave, and disposal. 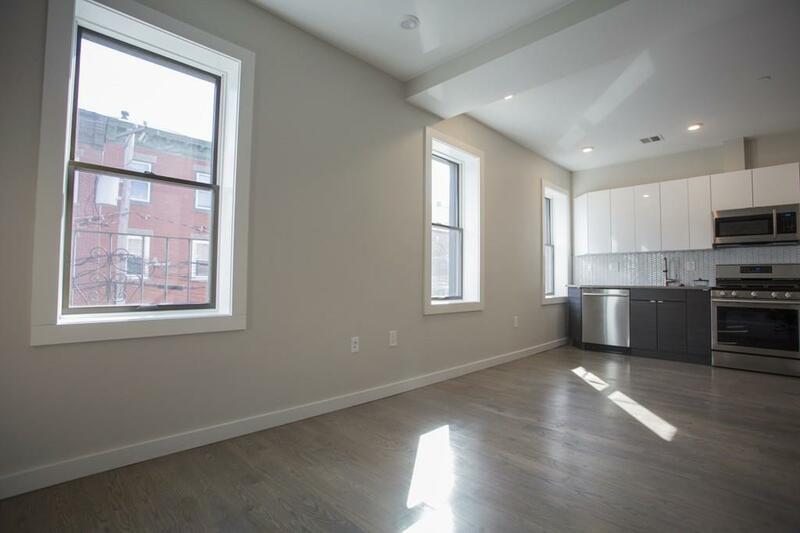 There is a brand new washer and dryer in the unit along with charming exposed brick, recessed lighting, hardwood flooring, and central AC w/ NEST thermostat. Common outdoor brick patio, private storage in the basement and building intercom system. 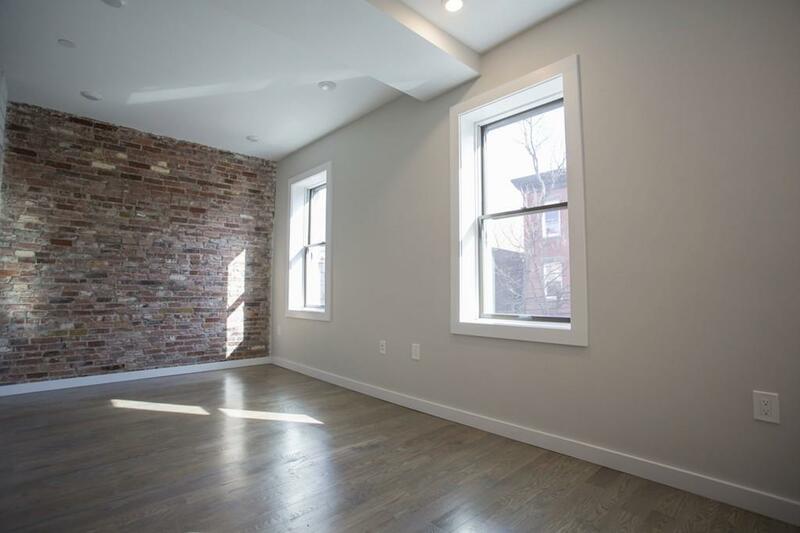 Only minutes away from Blue Line T Stop (Maverick), Logan Airport, East Boston Waterfront, Parks, and more! 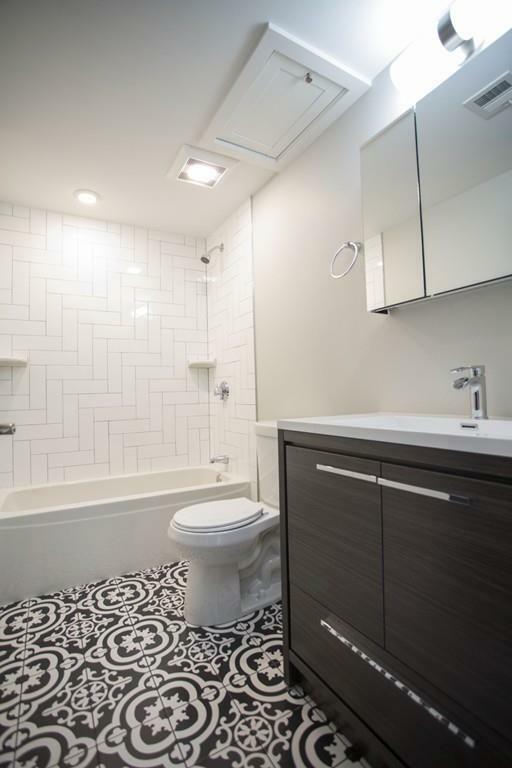 Available NOW for $2500 a month including water. Email today schedule a showing!